GLOGIRLY: How Does a House Sitter Sit? WAFFLES: Hey Boss? Is the Townhouse going to be okay while we're on our family vacation? KATIE: It'll be fine, Waffles. We have a house sitter. KATIE: Yes, house sitter. Why? What's the problem? WAFFLES: But what if she squishes the house? Or falls through the ceiling??? KATIE: Waffles, she's not going to sit ON the house. She's going to sit IN the house. You know, like a cat sitter except without the cats. WAFFLES: Why would anyone want a house without cats? That's right! We're going on a family vacation and we're taking all of YOU with us! We'll be blogging on location from beautiful Lake Superior in northern Minnesota. Wheels down this weekend, so stay tuned! 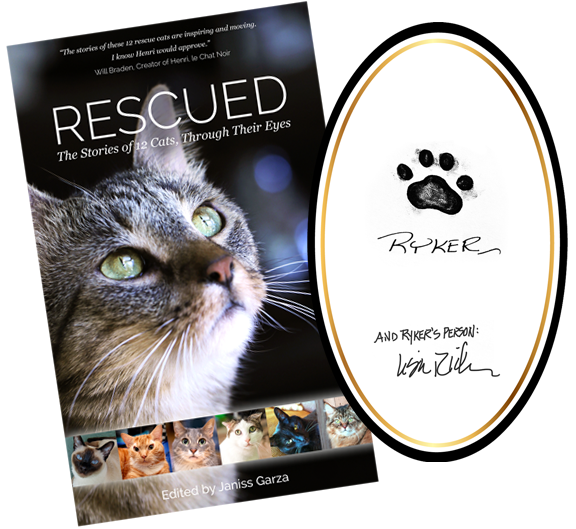 You won't want to miss getting your paws on this beautiful anthology, featuring true tales of love and rescue. A beautiful book helping shelters in need. Get a glimpse of RESCUED and enter HERE. Why would anyone want a house without cats? I don't know the answer to that either. You are absolutely right, Waffles! I don't know the answer to that one Waffles. Are I a housesitter cuz I sits in da house a lot? I don't understand why someone would want a house without cats either! 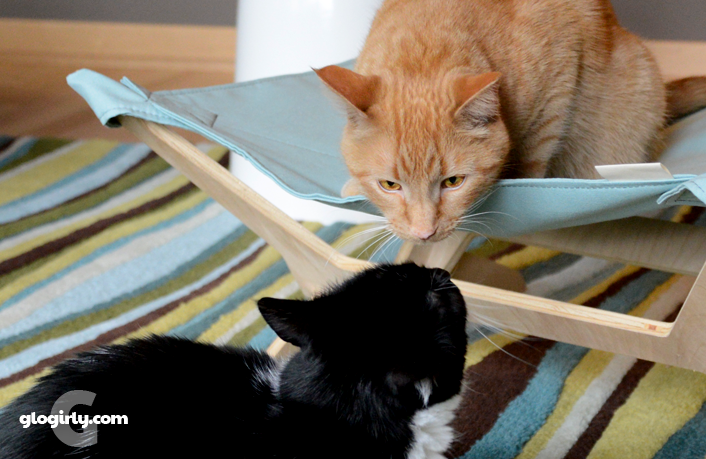 I think Glogirly should bring in a couple of cats for your housesitter - otherwise they may get lonely! Let's just hope the house sitter doesn't get into your treat stash. Great question! Maybe she'll bring her own .... or fur your sakes, NOT!!! We're confused about that too!!! 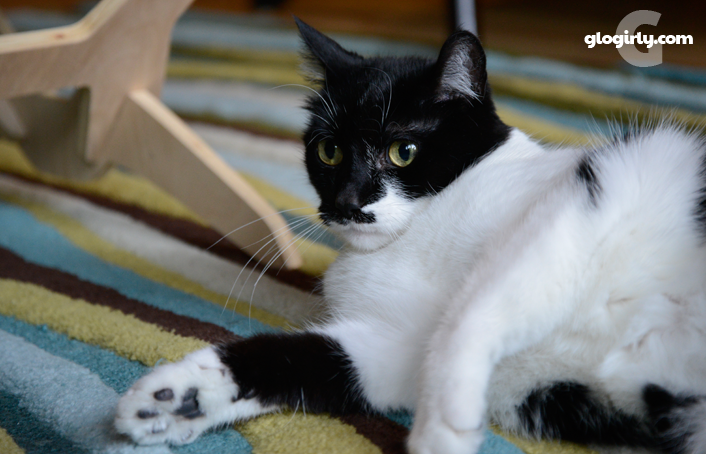 We don't know why anyone would want a house without cats, either, Waffles. Maybe the housesitter can bring her own along. A house without a cat isn't a home! Your questions are always so incisive Waffles!! That's the age old question, Waffles. No house should be without cats! A house is not a home without cats, dear Waffles! There ought to be cats in every home Waffles so there won't be any lonely humans. Very good point, why would anyone want a house without cats? Waffles you are one wise kitty!! You took the words right out of my mouth! A very good question and one I do not see a good answer to. Waffles! I can't believe you're talking about house sitters on National POULTRY Day!! 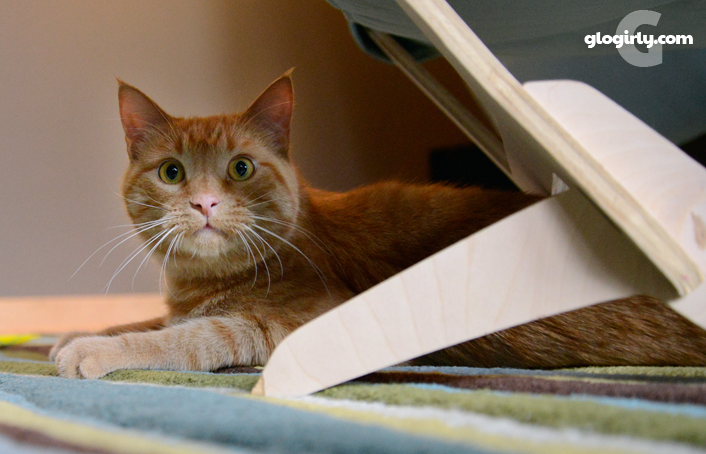 Waffles your absolutely right -- no one should want a house without cats. 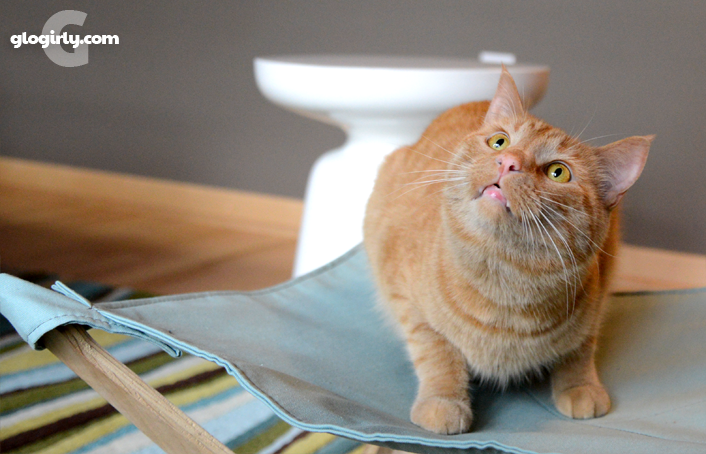 Waffles, you are just so full of wonder. Thank goodness Katie teaches you things. But you are right on this. A House is not a house without cats in it!! I can't wait to see your adventures on your vacation!! I don't know either Waffles. Just doesn't make sense. LOL. My thoughts exactly Waffles, why would anyone want a house without cats? Waffles, you ALWAYS make sense! I wonder that too, Waff. I agree, no house should be without a cat. Just not right. That is a furry good question Waffles! We thinks your house sitter is gonna be lonesome.